Bob’s Burgers is an American animated sitcom created by Loren Bouchard for the Fox Broadcasting Company. 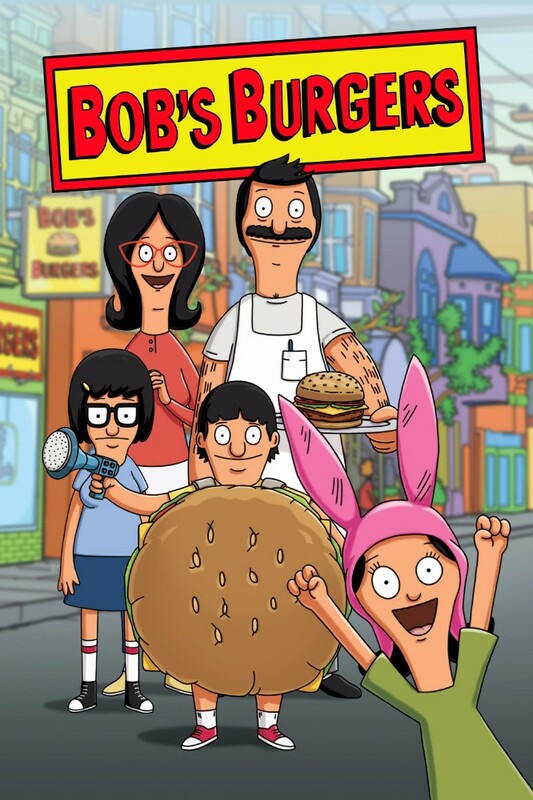 The series centers on the Belchers — parents Bob and Linda, and their children Tina, Gene, and Louise — who run a hamburger restaurant. The closest font we can find for the TV show title is Bob’s Burgers, which is cartoon font designed by Jayde Garrow. The font is available in two variations and free for personal use. You can download it for free here. If you do not want to download and install the font but just like to create simple text or logos using Bob’s Burgers (TV Show) Font, just use the text generator below. The following tool will convert your entered text into images using Bob’s Burgers (TV Show) Font, and then you can right-click on the image to save it or click on the "EMBED" button to get links to embed images on the web.